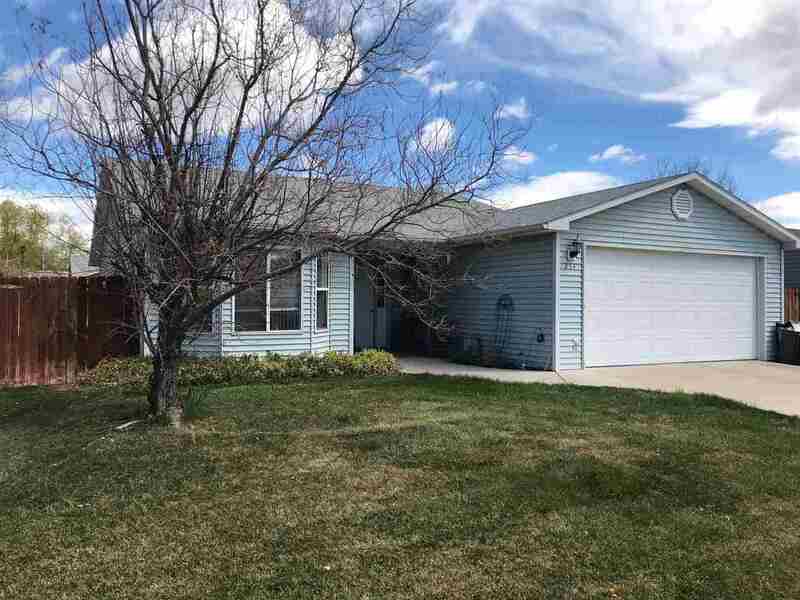 Nice 3 bedroom ranch style home on Orchard Mesa. Large living room with lots of windows. Convenient Orchard Mesa location. Mature subdivision, nice backyard. Broker owned.